Swimsuit (if wearing a 2 piece you will need a t-shirt to be worn over the suit in the water) sack lunch, snacks, drinks, towels, warm clothing, pen & paper. We will eat lunch during the classes as we work. You will also need to bring a check for $100 to the class. 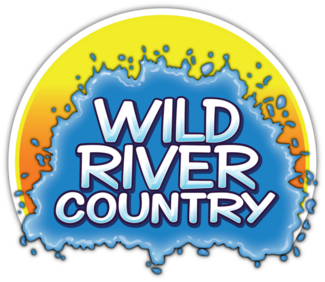 This check will not be deposited until you pass the class and you are hired by Wild River Country. If you do not pass the class the check or cash will be returned to you.